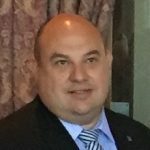 In a career spanning nearly three decades, Kostas has a colourful history working in the protective and technical security space within Australia and the Asia Pacific. In recent years, he has worked in the corporate governance, strategy and risk environment and has served the Security Industry in a number of leadership and representative roles, working to meet the objectives and interests of it’s professionals and support structures. 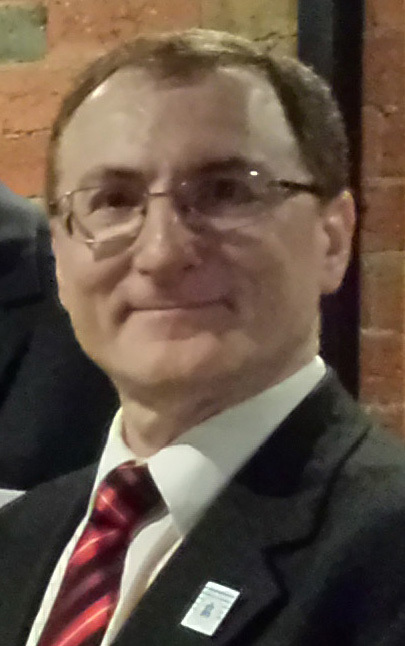 Michael Hain is well known throughout the Australian security community. He is Chair of Neighbourhood Watch, Glen Eira, a branch covering 15 suburbs in Melbourne’s South East, representing 150,000 people; and a member of the Glen Eira Council Community Safety Committee. Michael is founder and CEO of Security Heroes, offering customized security solutions (Intruder Alarms & CCTV Cameras) for Homes, Shops and Offices to ensure Peace of Mind with NO lock-in contract that has built its reputation on exceptional customer satisfaction. Our partnership with a highly regarded security group, who provide back-to-base monitoring from their Australian Standards AS2201.2.A1 certified monitoring centre, complete the perfect combination of local personal service with a national security provider. 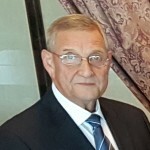 Vice-President Mr Angelo Yannacaros Angelo Yannacaros has 25 years experience within the Security industry accompanied with 30 years experience in martial arts and kickboxing. His training and knowledge continues to grow as he involves himself within different fields. As director of Foenix Protection Services during the last 14 years, Angelo has been exposed to investigations, close personal protection, anti-terrorism, and firearms. Eleni Yannacaros (Security Operations, Specialised Career Solutions Vic “SCS Training Institute”) has a background spanning many areas in the security industry and incorporates essential client satisfaction and conflict management skills from other industries including retail, customer service, client support, conflict resolution and client retention.With a background in Frontline Management and Customer Contact, Eleni is heavily involved in developing new business systems streamlining existing models and enhancing the performance management. Eleni prides herself on her customer service skills and her goal is to change the face of the security, corporate and training industries, raising the quality and professionalism in all aspects. Protocol Security Services is venturing towards a new, modern and consistent approach, in an effort to keep pace with dramatic changes in the security industry. We are looking forward to an exciting and challenging future, while keeping people, property and assets safe. Suzanne Lockhart is a Criminologist and Criminal Justice professional with over twenty five years extensive public safety and security technology experience from an operational, theoretical and technical perspective. With an operational background in State and Federal law enforcement, intelligence and counter-terrorism first response, Suzanne is a SME in biometric technology, security technology, identity crime, crime prevention methodology, risk mitigation, policy, privacy, and strategic consulting and has worked extensively across the public and private sectors both locally and internationally providing advisory services to industries such as healthcare, education, aviation, maritime, financial services, energy, infrastructure, law enforcement, immigration and border protection, justice and corrections. Colin is an Owner/Director of InnerTelligence (Aust. 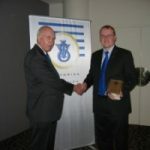 Pty Ltd) and has owned and operated an Electronic Security business for 35+ years. 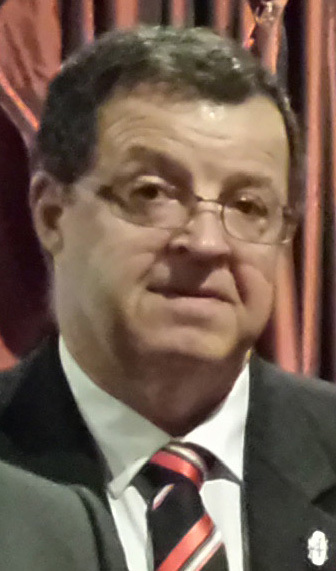 Colin is recognised by many as a leader in the field. 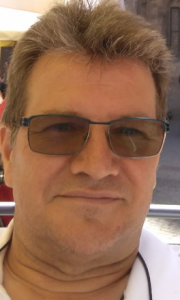 Often called upon by large and small operators alike to assist in design and programming to meet very specific client needs, Colin is a specialist in access control, security and automation of buildings including CCTV. Colin has also been involved in rectifying issues that have arisen from installation oversights on some of the larger buildings in Melbourne. He is constantly keeping up to date with the latest Security products & systems, and is involved in the testing of new systems prior to release. 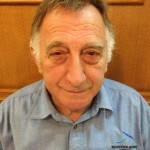 Terry has spent over forty years working and serving the Security Industry in Australia and Overseas. 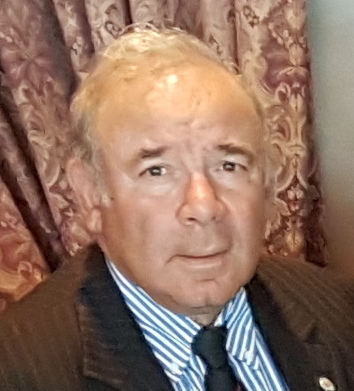 Apart from fulfilling a variety of Senior Management roles, he is a Past VSI President, a former Chairman of the NSAA, a former Director & Vice Chair of ASIAL, an Inaugural Board Member of Crime Stoppers Victoria and Director of Crime Stoppers Australia. 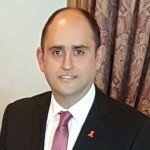 He was also an Inaugural Member of the Police Ministers Victorian Security Industry Advisory Council (VSIAC), is currently a member of Standards Aust EL31 Committee, the overarching Committee for all Aust Security related Standards.